Let First Approach come to your Department and provide monthly training classes and drills. Classes can be customized based on your department’s needs. Contact us today and we can start working with you tomorrow. • Medical Emergencies (Respiratory, Cardiovascular, Neurological, etc. • Trauma Emergencies (immobilization/splinting review and practice, chest trauma, abdominal trauma, etc. Expert Instructors – Our instructors have over 70 years of experience in EMS. Real-world experience enables First Approach to make teaching in the classroom informative and interactive. Affordable – Although life saving techniques are priceless for those who employ or benefit from them; we know they also have to be accessible. That is why we do everything in our power to bring world class EMT, EMR and CPR classes at the most affordable prices around. Brandon is a husband to Shannon and father to 6-year-old Jade who enjoys challenging others to achieve superman-like status in the field of EMS. In his spare time, he enjoys doing puzzles and reading with Jade, watching action and suspense movies, doing home improvement projects with friends and hanging out with his family. Brandon joined the First Approach EMS Education and Staffing group in 2016 bringing a deep love and appreciation for EMS and Training along with an ALS perspective. Brandon started his EMS career as an EMT in 1996 working for American Medical Response and volunteering as a Fire Fighter / EMT for the East Farms Fire Department in Farmington. He went on to obtain his Paramedic in 2005 and began working for Aetna Ambulance out of Hartford. He went on to become a Field Training Officer, Paramedic Preceptor, Supervisor, and the Director of Training. Brandon obtained his EMS-I and AHA instructor in 2014. When other interests blossomed, Brandon went back to school and now works full time as an Electrician for Automated Building Systems, Inc. out of Glastonbury. Brandon continues to work in the field of EMS as a per-diem Paramedic for the Town of Windsor. Brandon enjoys teaching a multitude of EMS disciplines including CPR, ACLS, PALS, PEPP, initial and recertification EMT classes as well as Paramedic Continuing Education topics. He especially enjoys teaching topics on cardiology and the respiratory system. 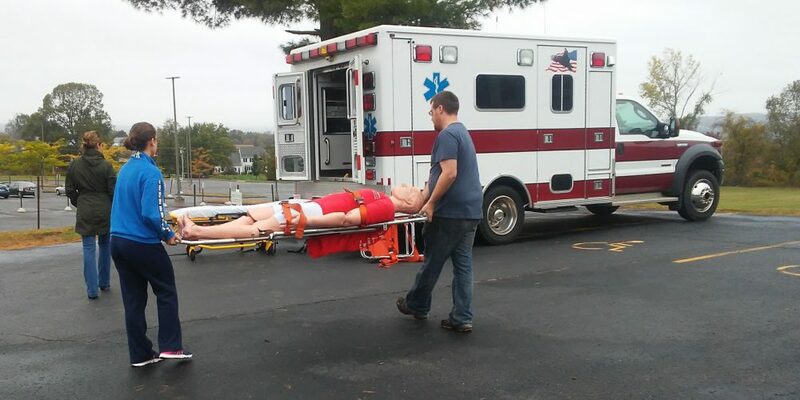 Brandon loves teaching because he feels he can broaden and shape the minds of the up and coming EMS Providers and hopes to bring a wider scope of practice to the BLS level. Steve is one of the primary instructors at First Approach EMS Education & Staffing. 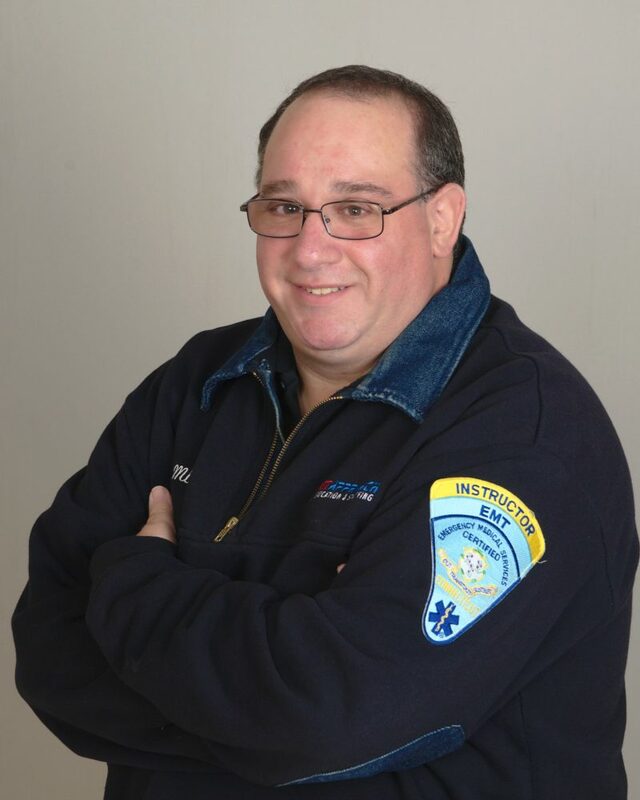 Steve began his career in EMS in 1984 as an EMT with a local fire department. Steve has an extensive teaching career in the EMS field and in both the military (he retired with over 20 years of active duty service in the Air Force) and civilian communities. He has an extensive background in EMS, command and control, incident management, NIMS and has held various volunteer leadership and training positions throughout his years. 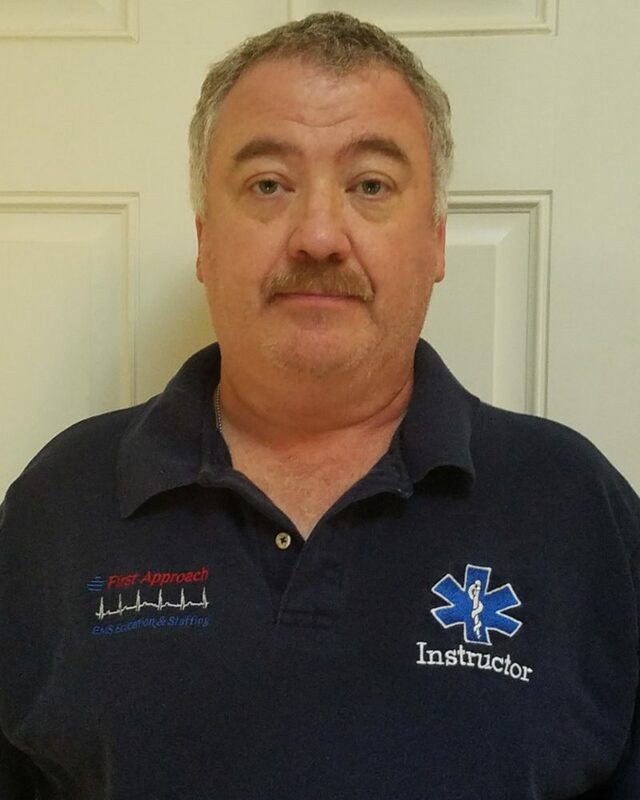 Steve is one of the hand-picked few instructors authorized to train new EMS instructors in the state. 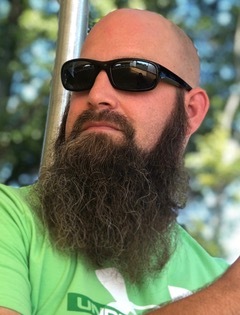 Additionally, Steve holds national instructor certifications through the American Heart Association, National Association of EMTs, Emergency Vehicle Operations, Community Emergency Response Teams, and state certifications as a Law Enforcement Civilian Instructor and NREMT Practical Exam Evaluator. He is the President-elect of the CT Society of EMS-Is and a member of the National Association of EMS Educators. Steve is also the Assistant Emergency Management Director in his local town. © First Approach 2018. All rights reserved.